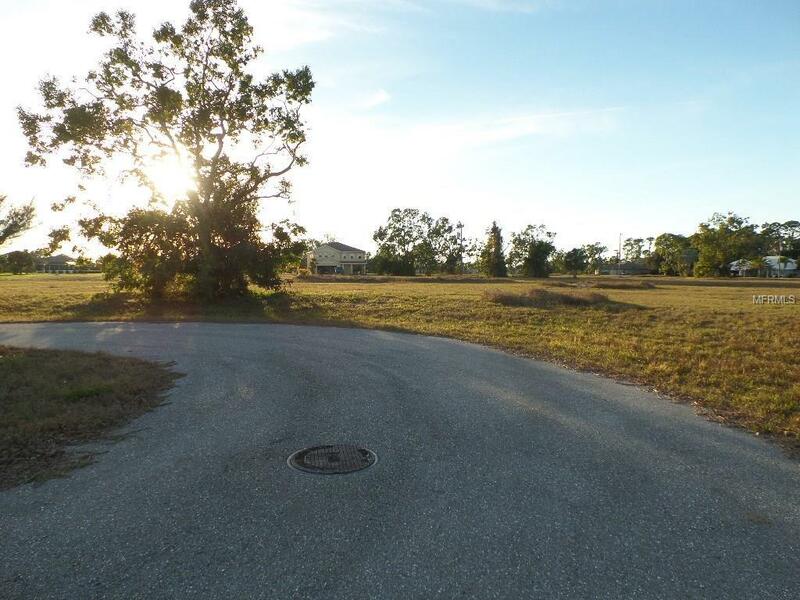 BURNT STORE LAKES RESIDENTIAL BUILDING LOT ON A QUIET CUL-DE-SAC COURT ADJOINS THE COMMON AREA, PRICED TO SELL!! NOTE ADJACENT LOT IS ALSO AVAILBLE!!! 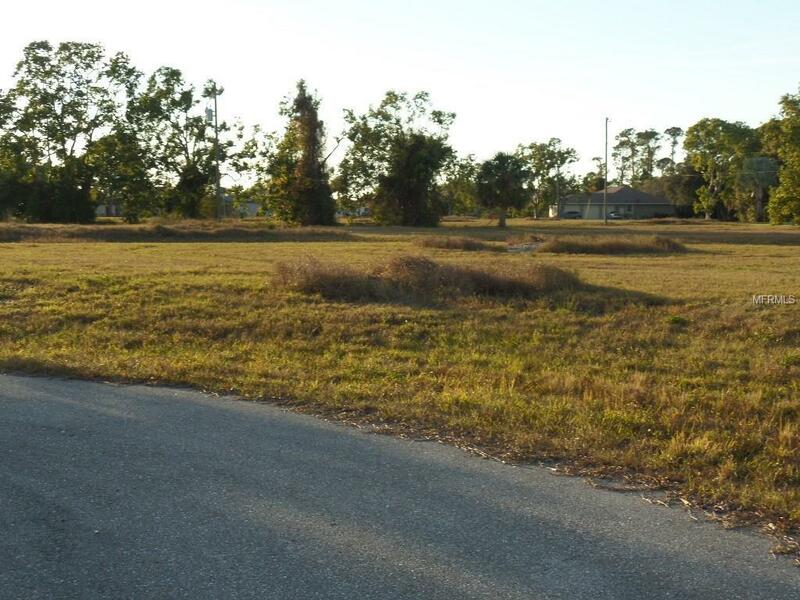 BUY NOW WHILE PRICES ARE LOW AND BUILT YOUR HOME IN THIS upscale deed restricted community. Great time to build or buy to invest for the future. Burnt Store Lakes is a deed restricted community with water & sewer available,offering residents a private canoe/kayak launch ramp and a 15 minute paddle to Charlotte Harbor, Burnt Store Lakes Private community park with restrooms, a covered picnic pavilion and community picnics playground, kayak launch. Located in a Prime location Convenient to wonderful Punta Gorda and Cape Coral for shopping, restaurants. Next door to Burnt Store Marina, the largest deep water marina in Southwest Florida featuring a restaurant and Golf Course including a 550 slip marina, 27 hole executive golf course, restaurants and dry boat storage. 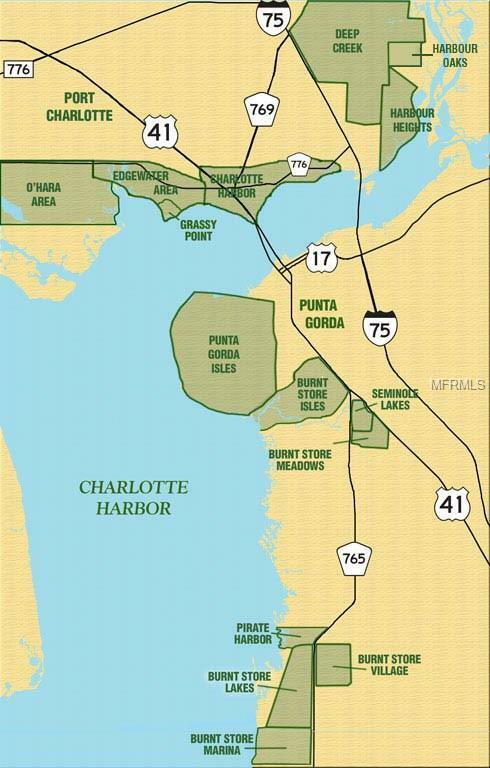 15 minutes to historic downtown Punta Gorda for fine dining and shopping & Wonderful Fisherman's Village. What a great lot! 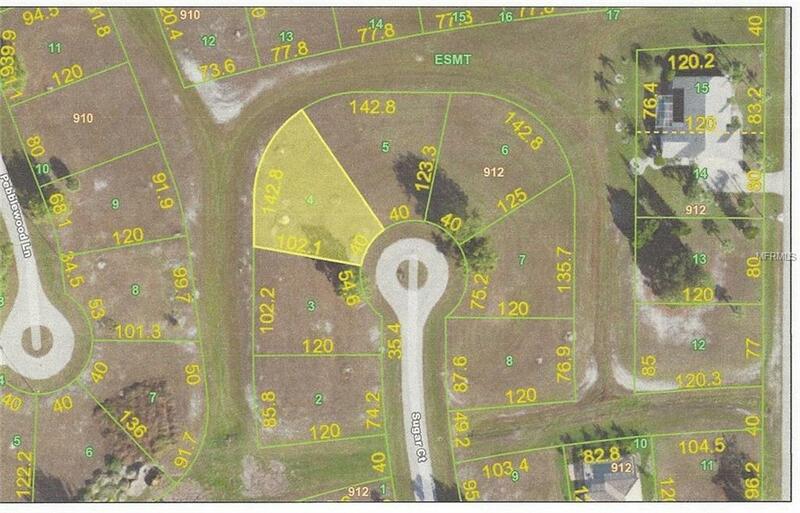 Build your own piece of paradise on this affordable lot. "Need help finding a builder?" No Problem...I can help you ! Burnt Store Lakes is a growing, This deed-restricted community offers a mix of vacant home sites w/custom-built homes scattered throughout. Note you can Fly into Punta Gorda Airport only 10 minutes away via Allegiant Airlines or Ft Myers Airport.